The conference is organized around 4 themes: prepare, response, protect, & recover. 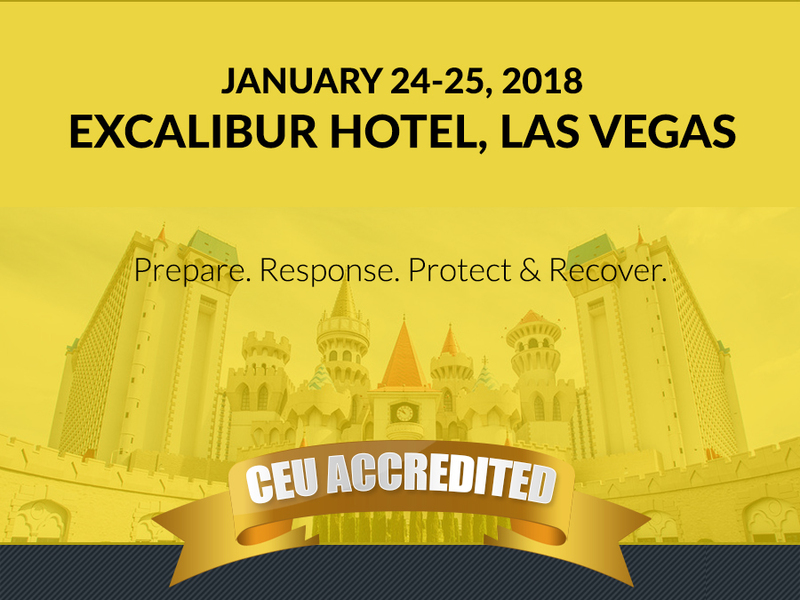 The conference will address topics of high concern as wide as ranging school violence – school shootings, bullying, dating, vandalism, gang activity, alcohol and drugs, bomb threats, child abuse, school massacres, catastrophic events such as pandemic outbreaks, tornadoes, terrorist attacks, and technological intrusions. Associations, academic institutions, EMS providers, and law enforcers will showcase the country’s state-wide initiatives on school defense and security for the development of the best practices for the school community.